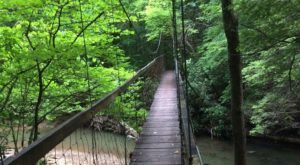 Hiking is a wonderful way to spend time in Kentucky, and it’s always nice when the trail includes a special surprise. 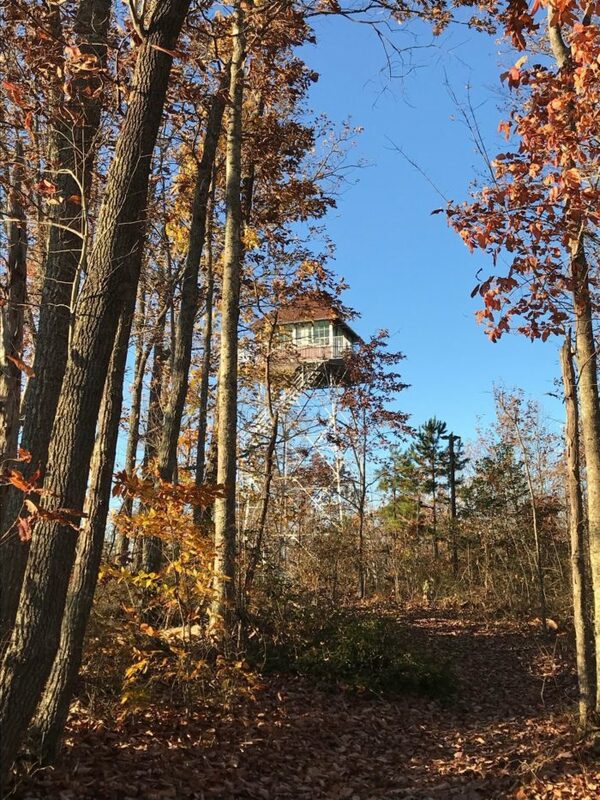 If you’ve ever hiked along Trail #2 in Cumberland Falls State Resort Park, perhaps you’ve discovered a particularly special surprise – a historic fire tower that rises above the trees. 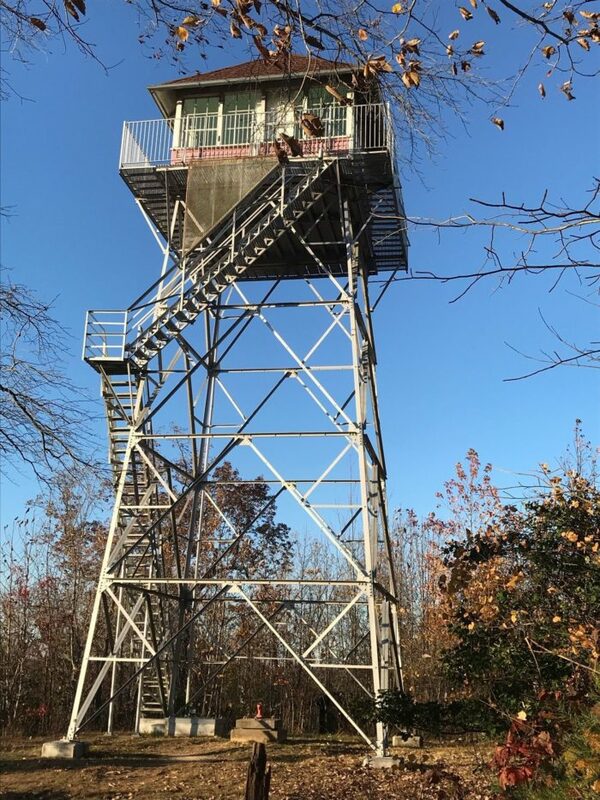 The Pinnacle Knob Fire Tower allows for unforgettable views of the park and it’s an easy enough hike that almost everyone will find enjoyable. 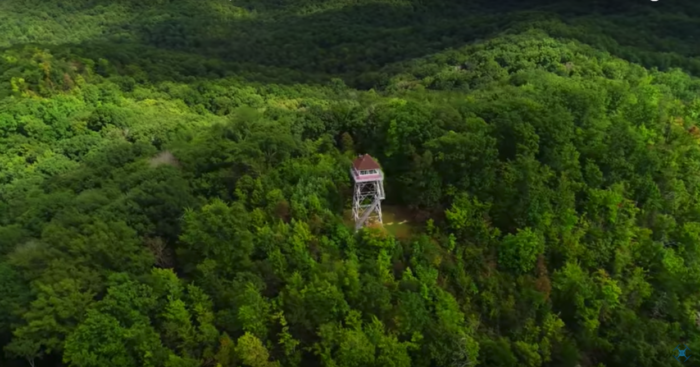 Situated in the middle of the forest in Cumberland Falls State Resort Park, the Pinnacle Knob Fire Tower was built in 1937 by the U.S. Forest Service. 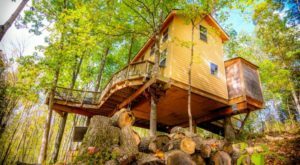 It's unique in that the cabin on top is large enough that fire watchers could live there while on duty. The tower was abandoned in the 1960s, but was restored and reopened in 2008. Today, you can hike to the tower yourself, or choose to join up for a guided hike, often offered by the park. You'll want to access Trail #2 within the park to reach the tower. There is one parking spot along KY-90 right at the trailhead, or you can go a little further down the road to a larger lot. You'll hike for about a mile on this longer trail, and head right just off the path to get to the fire tower. 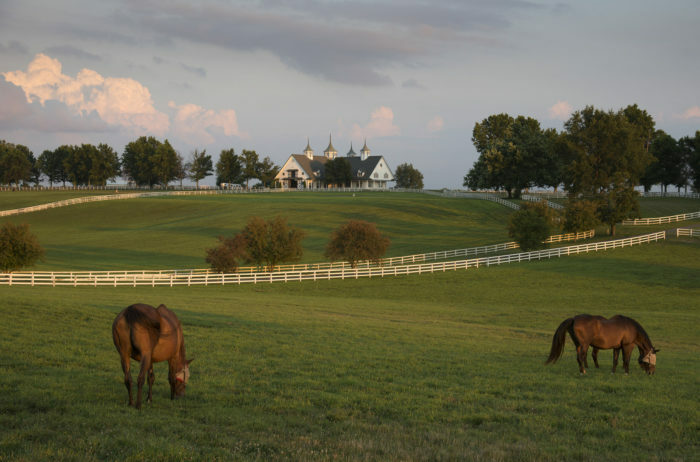 The availability of the tower depends on the season, but the trail itself is always open. 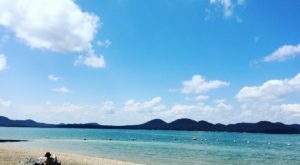 You can typically climb the stairs to still experience the sweeping views of the park, but the platform is only open at certain times of the year. Always be sure to abide by the guidelines of the park. Likely the best way to experience the tower and the view is to participate in a guided hike, offered by the park throughout the year. 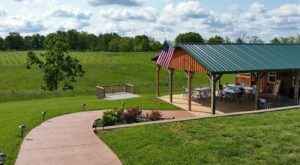 This way, you can witness the scenic overlook, as well as learn the detailed history of the tower. 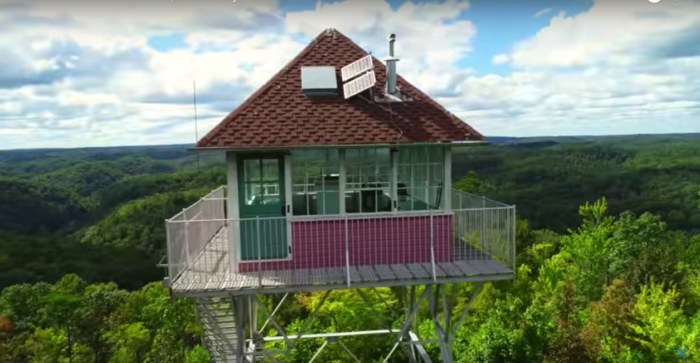 The short hike to the Pinnacle Knob Fire Tower is a wonderful way to experience Kentucky, and the views from the tower are an added bonus. 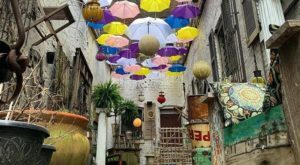 What was once a way to look out for dangerous fire, is now a place to see this beautiful area of our state, while learning a little history at the same time. 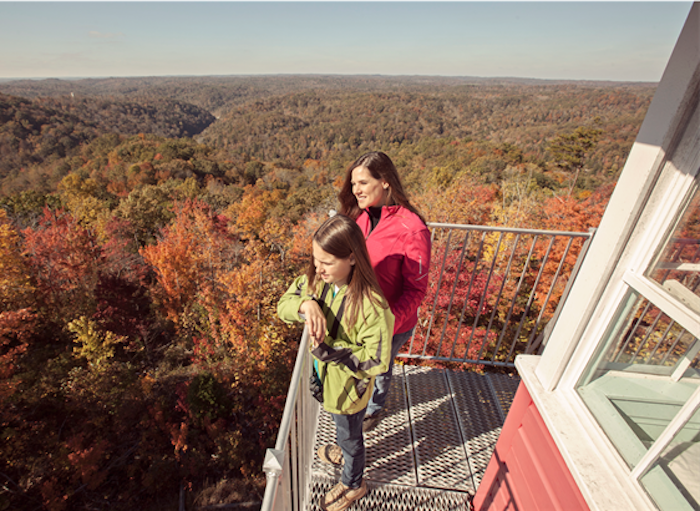 Pinnacle Knob Fire Tower may not be the most popular destination within Cumberland Falls State Resort Park, but it is definitely worth checking out. 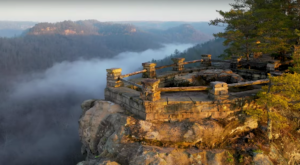 Have you hiked to this scenic overlook? Share your experience with us in the comments! 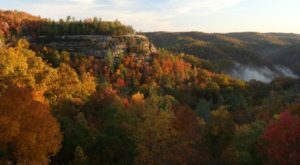 For more on Cumberland Falls State Resort Park and to learn when they’ll offer more of those guided hikes, follow along on Facebook here. 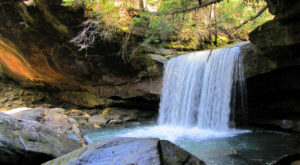 And for more on the majestic Cumberland Falls itself, check out our previous article here.